Welcome to A-Plan, Bicester, your nearest branch. 47 Market Square, Bicester, OX26 6AJ mile away. 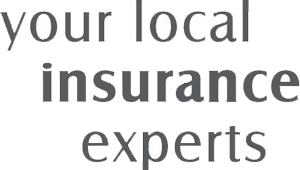 As your local insurance broker, A-Plan Bicester has been serving clients in your area since 1993. We have specialist facilities for private car, home & contents and commercial vehicle insurance. The A-Plan building in Bicester was built in 1698 and is a prominent landmark in the market square. Although not quite as old, A-Plan has been established for over 50 years with Bicester being open for over 20 of those. Our experience has shown us that no two people are the same when it comes to insurance so we talk to you first to establish your specific needs before finding the most suitable policy for you. Your Bicester Branch Manager. Get the right cover at a great price! Put our local team to the test to see how we can help you.